1. Quality: We strive to do work of the highest quality. 6. 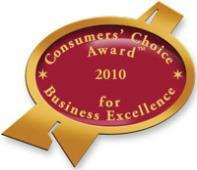 Award Winning Services: 2007, 2008, 2009 & 2010 Consumers Choice inner. ©Copyright 2010 Britech Services. All rights reserved. Winner 4 years in a Row !